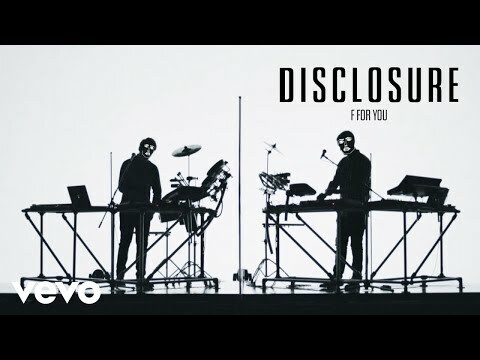 "F for You" is a song by British electronic garage-house duo Disclosure. The track is the fourth single from the duo's debut studio album, Settle. It is the first single from the album not to feature a guest vocalist. Instead, Howard Lawrence (half of the duo) sings on the track after his brother finalised the song with his vocals in it which were supposed to be used as a session track only.